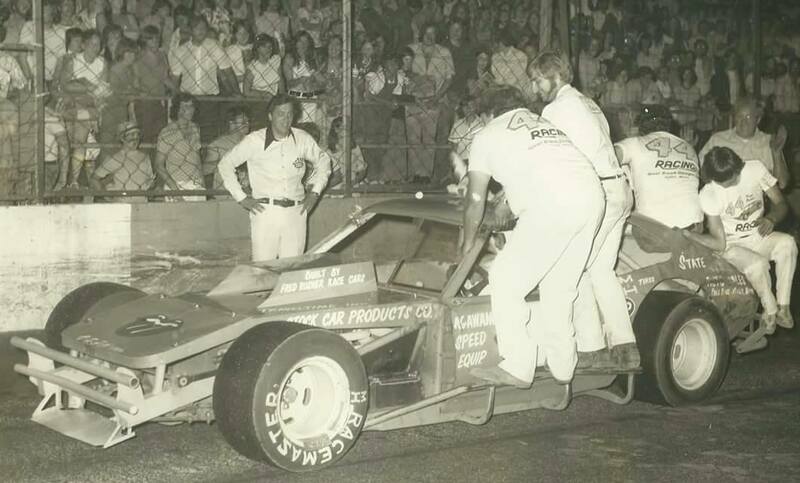 The track was situated alongside the Connecticut River, The first full season of racing ﻿started in 1949, with Modified Stock car racing. 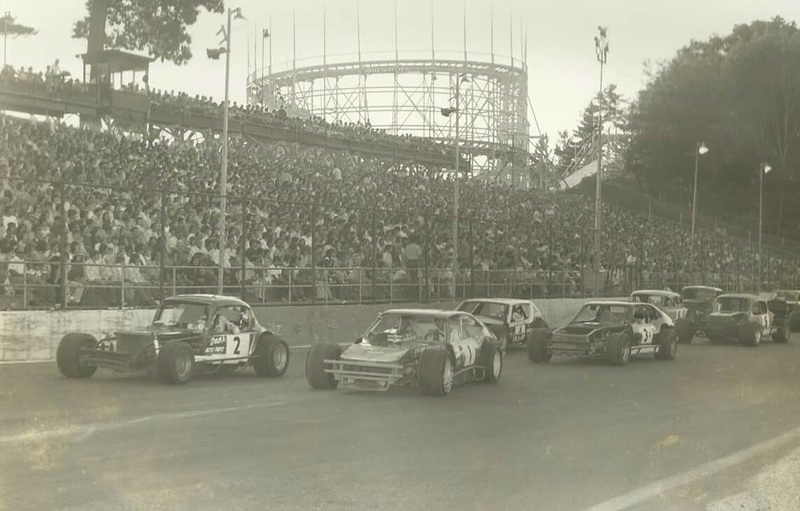 Racing at Riverside Park was controlled by the United Stock Car Racing Club. The track was reconstructed twice over the years to finely end up a quarter mile oval under NASCAR sanction. The racetrack closed at the completion of the 1999 race season. 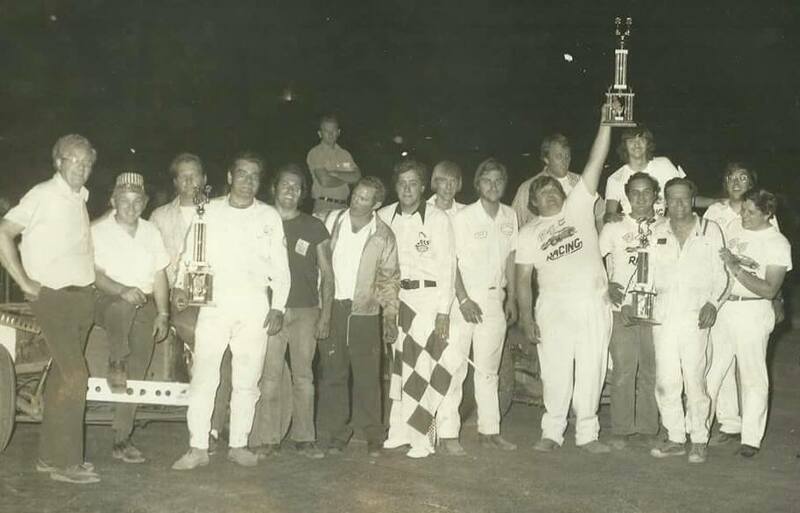 Ted who was well known for his acheivments in Modified's and Midgets won the first years Championship.